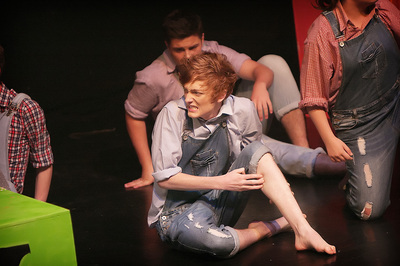 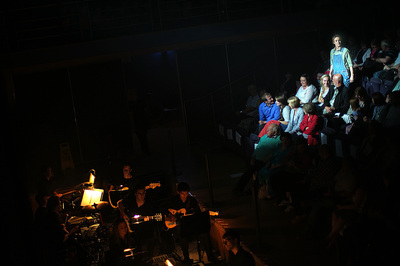 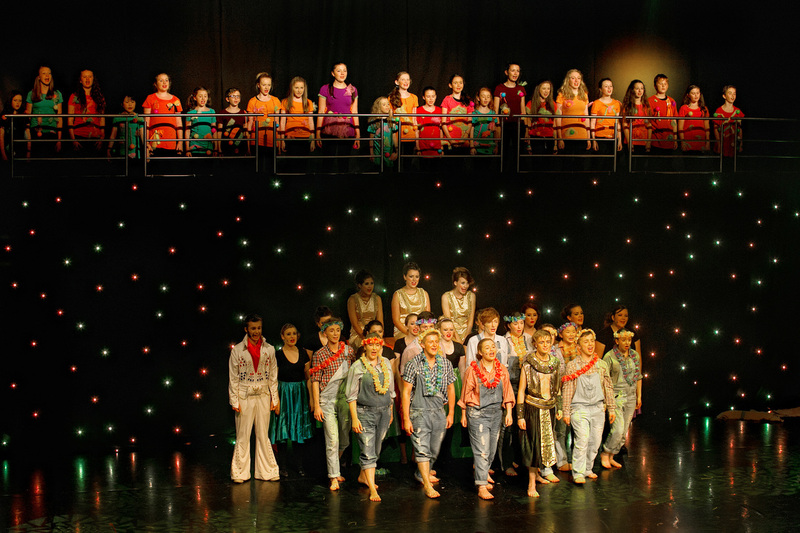 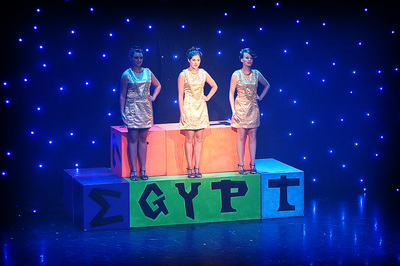 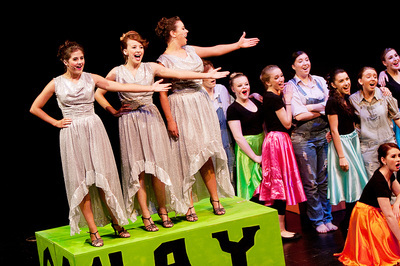 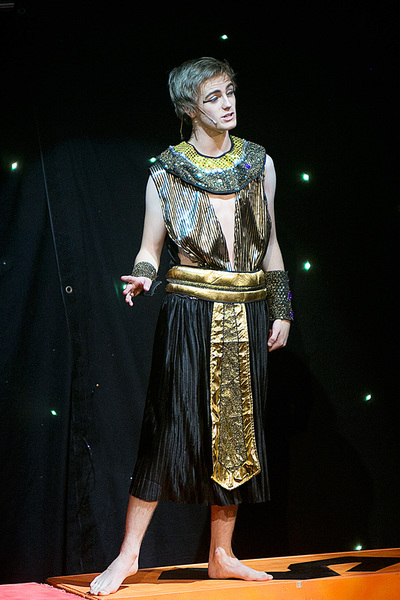 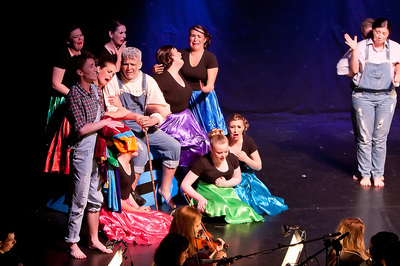 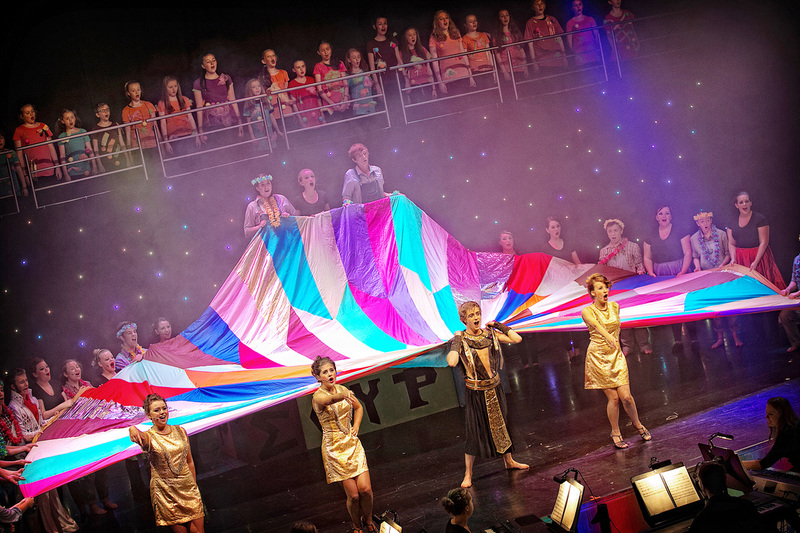 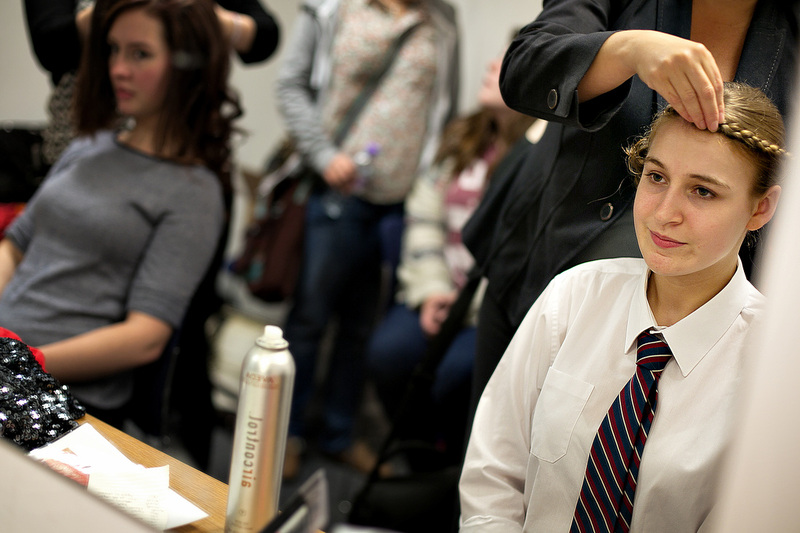 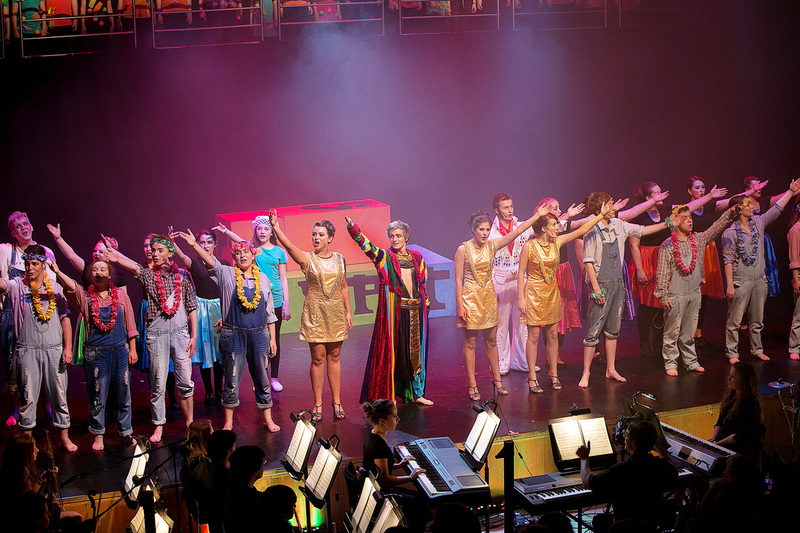 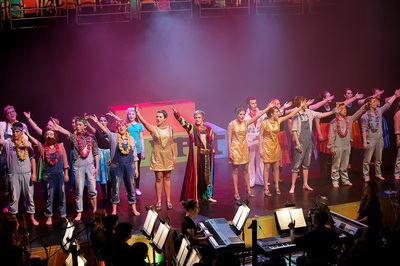 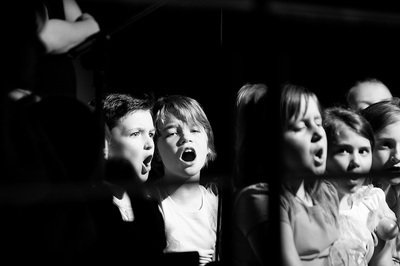 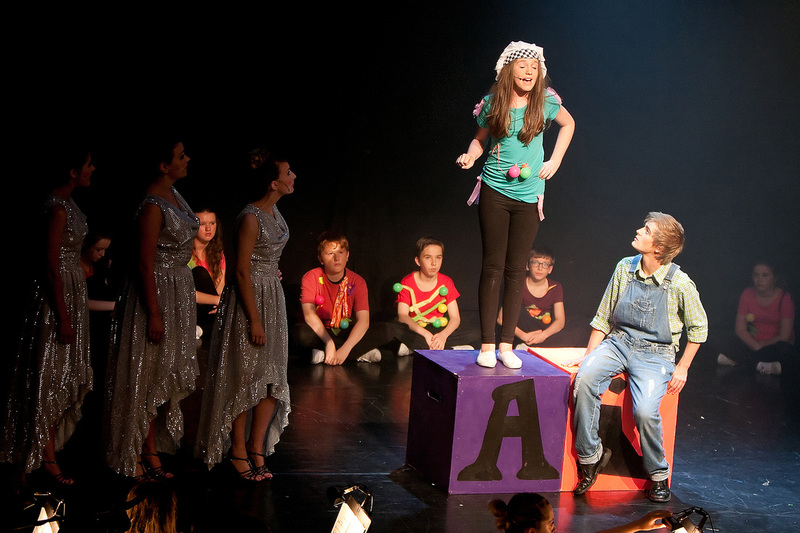 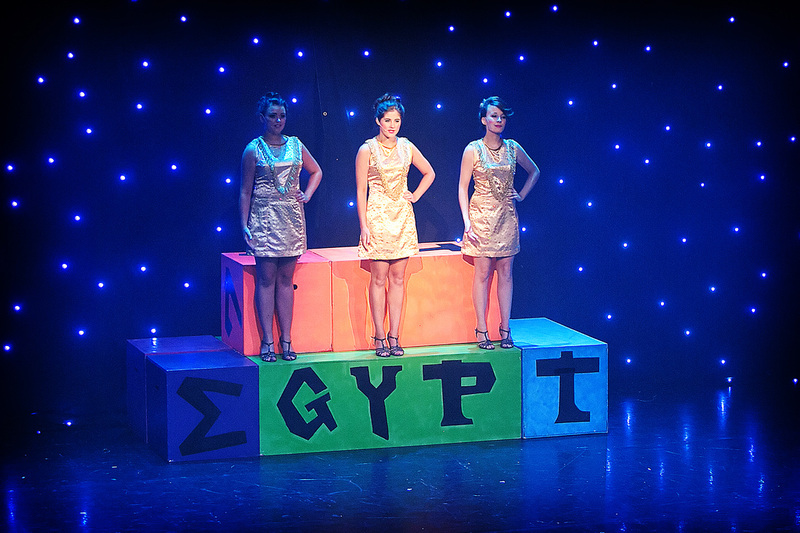 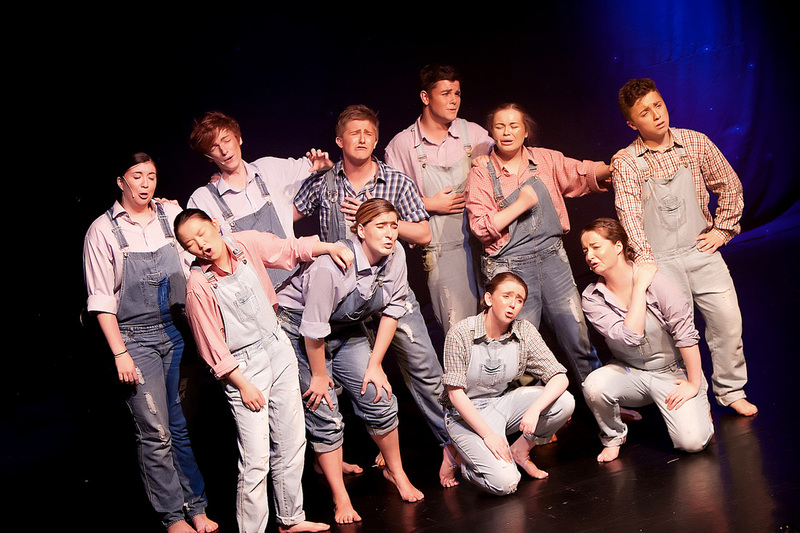 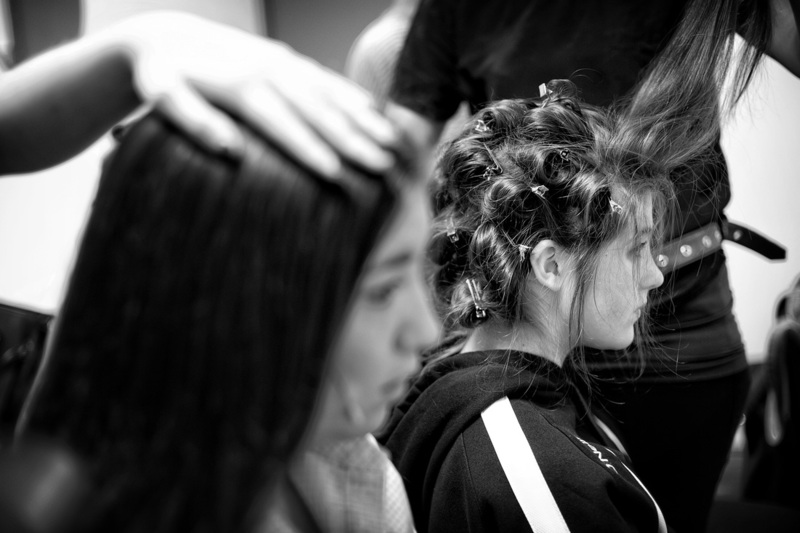 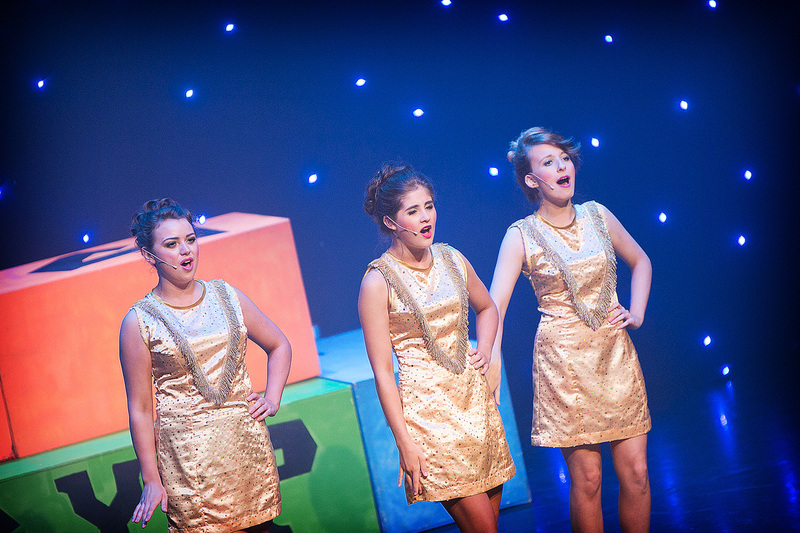 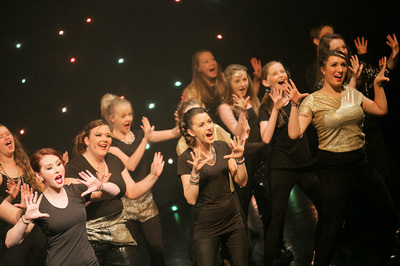 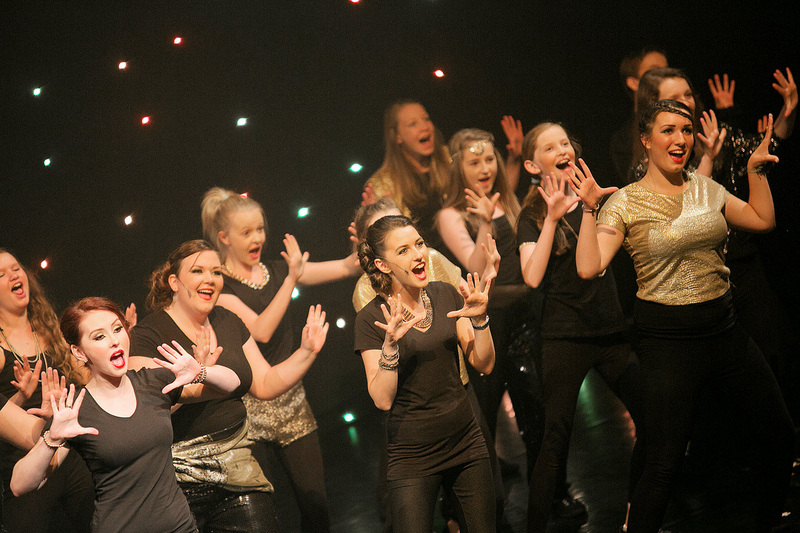 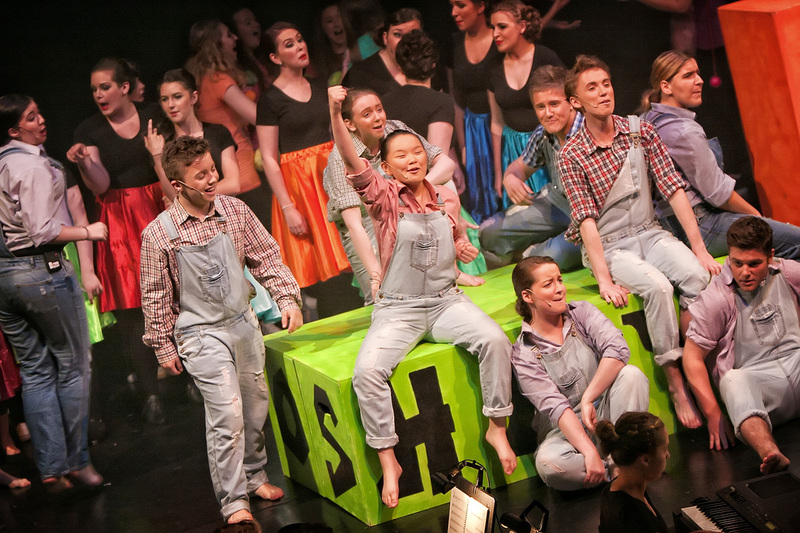 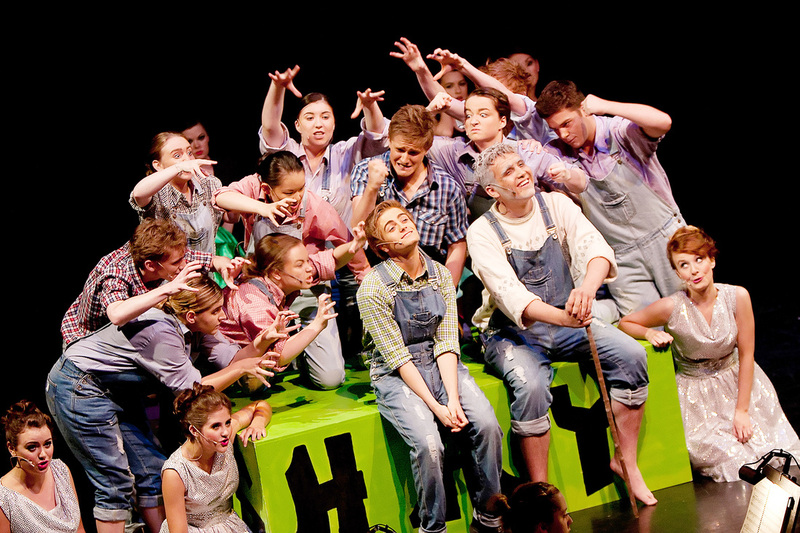 After such a successful show in 2012 with Grease, Ravara wanted to take a step up and moved from Andrews Memorial Hall in Comber to the prestigious Waterfront Studio in Belfast to perform Joseph. 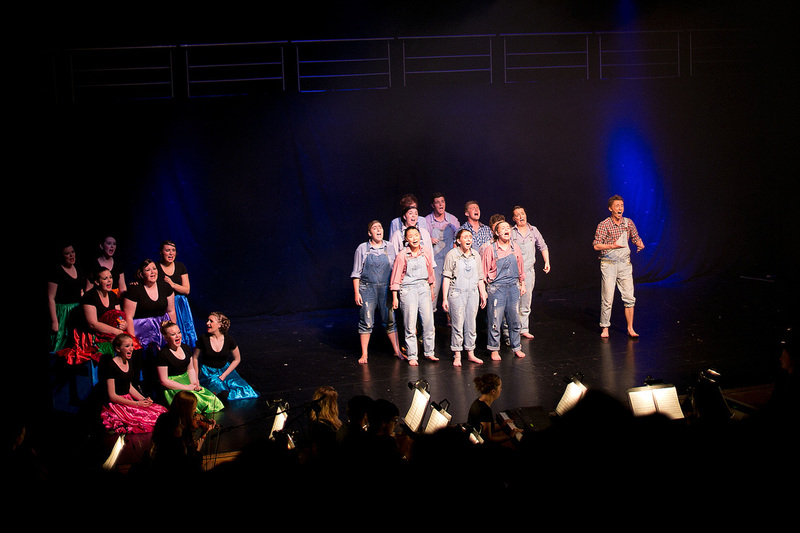 This was a very big deal for Ravara as we were now performing in a professional setting with professionals in all fields of theatre. 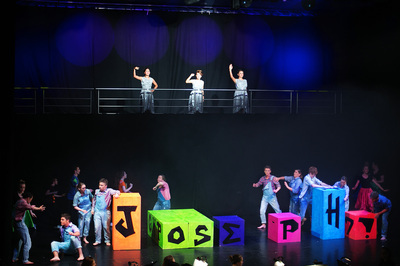 After auditions and months of rehearsals we were not deterred by our new setting and gave outstanding performances of Joseph with a very talented cast, crew and band. Amanda Ferguson from The Belfast Telegraph wrote a wonderful review, even going as far to say as ‘(There was) nothing amateur about a truly amazing Joseph’. 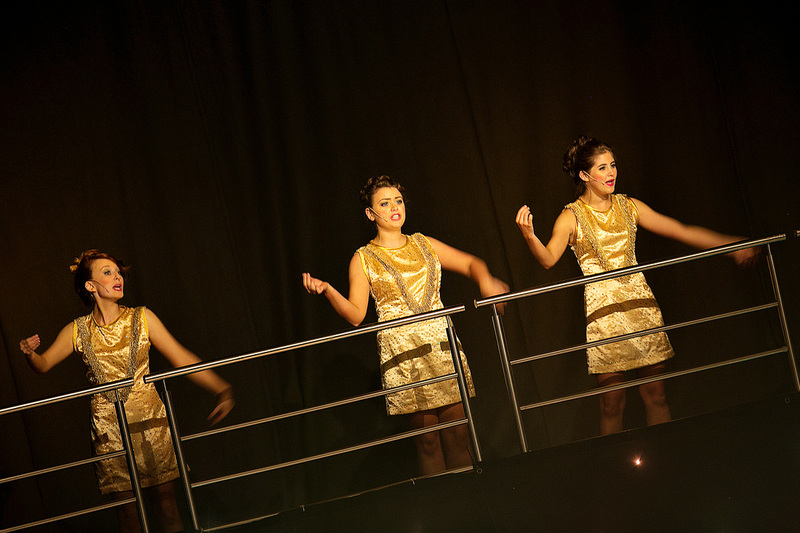 From set to costume to performers and band there really was no weak link in the show. 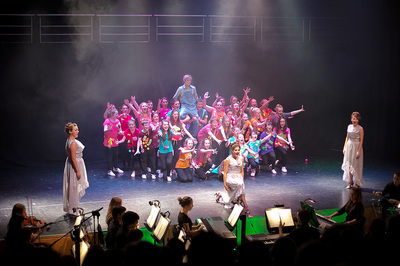 Not only did the performers, band and backstage crew gain experience but Ravara Productions also had two representatives, Jamie McClelland and Courtney Rainey, fly to Birmingham for a training course with the O2 Think Bigger Funding Scheme, without whom this production would not have been possible. We also received sponsorship from Stanley, who donated an extensive range of set building equipment and Volunteer Now. Everything that happened in Joseph was a new experience and Ravara doesn't want to stop there.